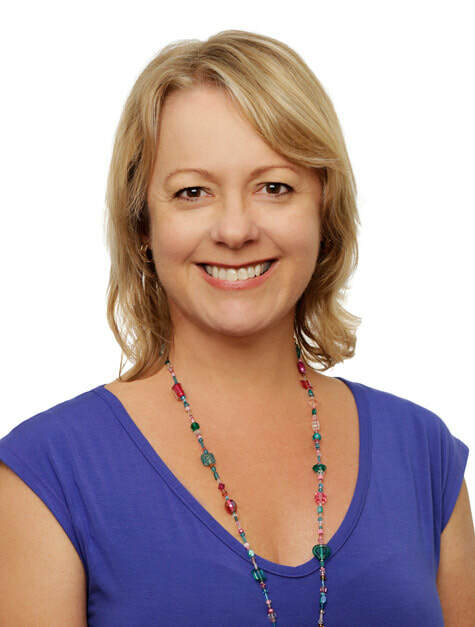 Louise Edkins CFP™ is a joint director of Ethical Investment Advisers Pty Ltd, a financial planning group that specialises in giving advice to ethical investors. She is a member of the Financial Planning Association and a Certified Financial Planner™ (CFP). Louise is a member and accredited by the Responsible Investment Association of Australasia (RIAA). Louise started her career as a money market dealer at Macquarie Bank in 1984, a client adviser with CS First Boston Australian Equities and a Securities Risk Reporting Analyst at Natwest Markets in London. Having worked in financial markets and broking firms through the eighties, Louise felt there was more to life than “greed is good” and has advised clients solely on ethical investment since 1994.